I often worry about my country. I wonder about the politicians who buy/force their way are elected into office to improve the wellbeing of the rich majority. Just last week, the capital announced a plan to build a state-of-the-art district that only the rich will be able to afford—in an already expensive city that should tune up its transportation system and help the average citizen keep up with the cost of living. The best part of this new district—that will be named after the first black mayor of Dallas, Dwaine Caraway (who has no connection whatsoever with Nigeria)—is that indigenous residents living in the area will be bought out and moved. There is no plan to integrate the current inhabitants, they will simply be compensated and moved to a resettlement camp instead. 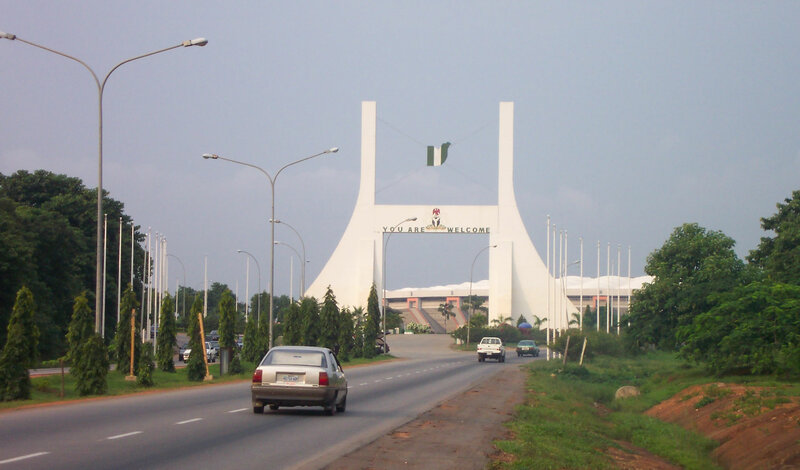 The Federal Capital Territory (FCT) Administration in Abuja kicked-off its Land Swap Model on April 18, 2013 with a ceremony to announce a ‘new world class’ district that will be built along Keffi Road. Some traditional rulers in the Federal Capital Territory have given their full blessing to FCT Minister, Senator Bala Abdulkadir Muhammed and his administration to go forward with the project. FCT has begun touring the areas that will be affected, and promises that it will engage the indigenous people and that Land Swap investors will “adopt the global best practices as they handle issues of compensation and resettlement”. 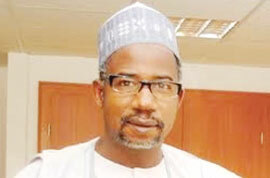 The minister reassures that “FCT Administration will never take over land from the Abuja natives without paying adequate compensation for all the economic trees and farmlands” and that “no investors will be allowed to commence work without inputting the cost of compensation”. I can name a few things the N26 billion for this project could go toward instead, and plenty of notable Nigerians the “Caraway Dallas District” could be named after. This disrespectful, self-serving project is a total failure already. If it doesn’t become an abandoned project, it’ll be another overpriced district that only the rich can afford. As the project unfolds, we’ll find out if indigenous people in Abuja will really have a right to choose whether to be “integrated” (whatever that means) or be moved to a resettlement camp. ~ by omonaij on April 21, 2013.